The CordCruncher is one of those gadgets that seems useless when I first read about it but think it’s pretty cool after I’ve had a chance to use it. 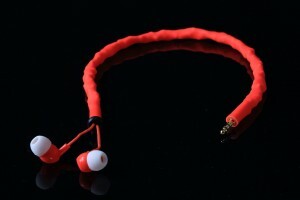 There isn’t much to it: a set of earbuds whose cord is encased in an elastic sleeve. But the cool thing is that stretches from16 inches to 3.5 feet and stays tangle-free the whole time. To stretch them out, you carefully extend the earbuds out of of the sleeve and to retract them you just hold both ends of the sleeve extended and the headphone wire shoots into the sleeve. Then you can just roll it up in a ball and you’re all set for the next time you want to use them. The company states that the elastic sleeve is made from a hypo-allergenic material and it works very well to give you decent sound and to conquer their main objective: keeping the headphones’ cords tangle free. There isn’t a microphone on the cord for hands free calls, but for $20 they are more than worth the money since you get the earbuds along with a cable management system. 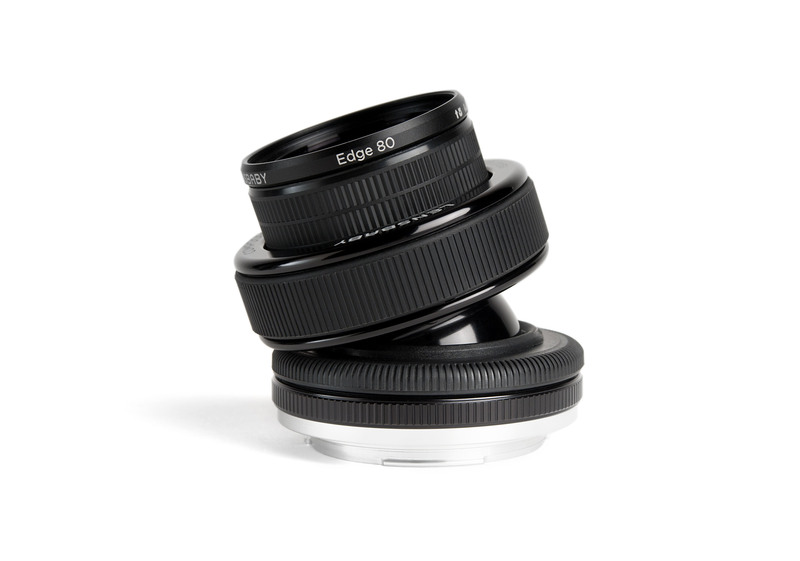 The Lensbaby Edge 80 Optic is the newest in the interchangeable optics for the Lensbaby System. I tested mine in the Composer Pro. If your not familiar with Lensbabys, they are are system of lenses designed to capture a circle of focus surrounded by a soft blur and are available in mounts for most of today’s digital SLR cameras. I used mine during a portrait session and really liked the look it gave my photos. The look combined with the ease of changing aperture and moving the slice of focus really made my session fun and easy. The pocket-sized Logitech Cube is a multifunctional device that works as a mouse and as a presentation remote with a range of 85-feet. It’s shaped, oddly enough, just like a cube so it takes a little getting us to use as a mouse since it’s nothing near shaped what most everyone would be used to. As for the mouse features, it has a right click button in the center and a left click button up front. A USB port and a power button are on the back for keeping the internal Lithium Ion battery powered up. As for its presentation features, it was pretty easy to flip through slides backwards and forward, once you get used to what button does what. For example, to flip pages backward you have to flip over the Cube while clicking the main button and you press the top to go forward to the next slide or page. 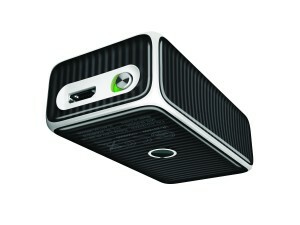 It also comes with a Logitech Unifying USB adapter to plug into your computer for a wireless connection without needing any software for the mouse or to use the presentation features. The Unifying receiver can connect up to six selected mice and keyboards at the same time. 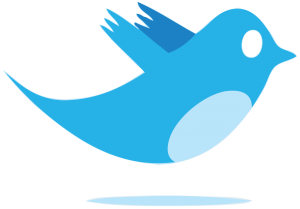 You can find specific information on which products on the Logitech site.